After a long and hard day, you’re tired, you’re lazy and you just want to relax… all you really need is some ice cream, a good book to curl up to, and a refreshing pick-you-up face mask! Face it, you don’t have the energy to go get a facial done from the salon. And, to fill in those gaps between facials, and to refresh your skin at home after that long, hectic week you’ve had – face masks are an absolute lifesaver! I have been following Beauty Hooked, for some time now, and when I saw their contribution tab, I had to make a contribution! As it’s an amazing way for us to spread our voice amongst the beauty community and its super-easy! The L’oreal face masks have taken the online blogging industry by a storm! They have new additions to their line: clear & comfort and clarify and smooth. That inspired me to reveal my favorite from their clay line as well as a few other trusted masks! 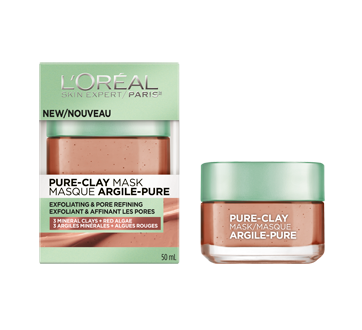 This L’oreal mask contains red algae. The mask draws out impurities, exfoliates dead skin cells revealing clean, glowing, brightened skin. I leave it on for 10-15 minutes and easily remove it with water (massage in circular motions to assist with exfoliation from the granular texture). 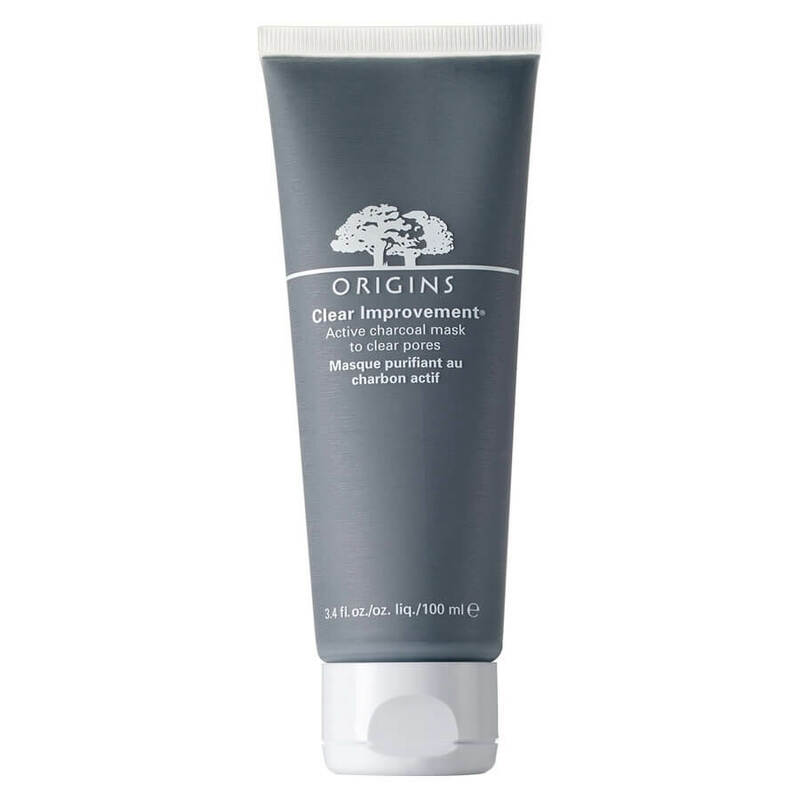 Try the Origins Clear Improvement Active Charcoal Mask (which is priced more expensively). Charcoal acts like a magnet to draw out impurities and white China Clay absorbs environmental toxins. The mask is super thick- in a good way. Once it dries it takes a sheer amount of dedication and patience to take it off, the quickest method is to use a moist hand towel or your Clarisonic. After the hard part is over though, your face will look cleaner and the skin feels very soft (worth the effort!). This Charlotte Tilbury mask is a favorite for many reasons! And it’s my favorite too! It is completely dry, and you simply apply the sheet on to your face and rub the sheet mask to activate it. While carrying on with your daily routine, tasks to reveal a very hydrated, glowing, wake up you. It’s great for long flights (no mess) to tackle the lack of moisture. The mask is a bit pricey but it can be used three times and you can also use it for other areas that may be feeling dry. Here’s a fun video of Huda Kattan from Huda Beauty trying out Charlotte’s sheet mask. If YOU would like to get featured on Beauty Hooked’s E-magazine too, then simply click on the contribute button and send us your work! Luxury Products You NEED to Invest in! Local Products You NEED to invest in!